Paul Burke is an Australian who moved to Ireland in 1993. 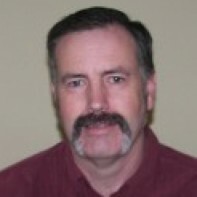 He has been a partner/owner of a land surveying business for the past 19 years. Paul is married to Margaret, who originally comes from Wexford. They have three daughters.